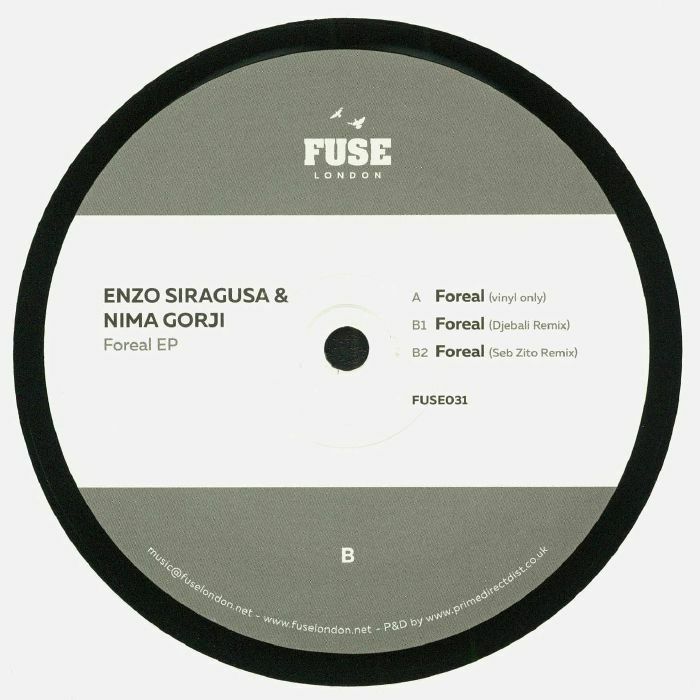 Enzo SIRAGUSA/NIMA GORJI Foreal EP vinyl at Juno Records. Enzo Siragusa is no stranger to studio collaborations, having previously worked on EPs alongside Alexkid, Archie Hamilton, Seb Zito and Subb-An. His latest temporary studio partner is Nima Gorji, a Danish producer with two decades of releases under his belt already. 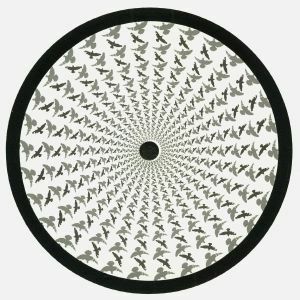 In its original form, "Foreal" is something of a dreamy, mind-altering treat, with backwards vocal snippets, deep space electronics and drowsy, elongated pads rising above a crunchy, club-ready tech-house groove. 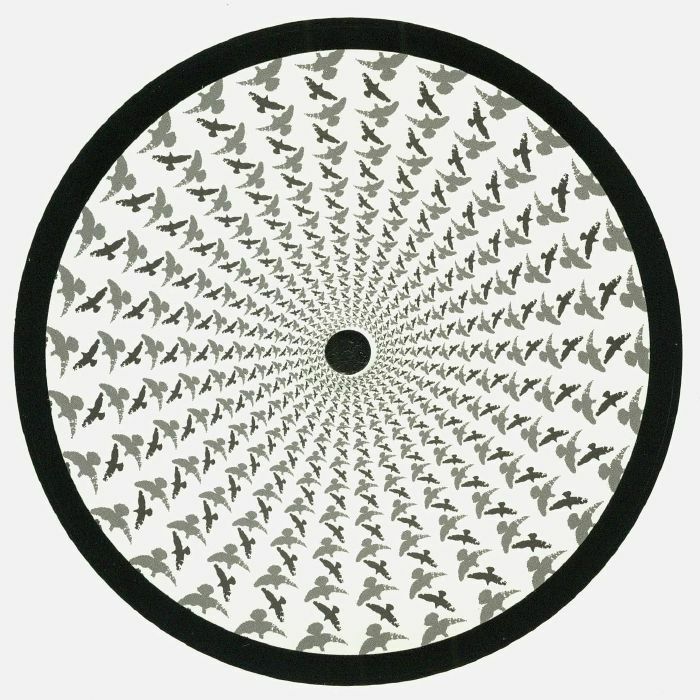 Parisian deep house producer Djebali opts for a more paranoid vibe on his remix, which feels altogether dirtier and more driving than the A-side despite judicious use of the duo's pads and vocal snippets. To complete a tasty package, Seb Zito serves up a heavier, percussion-rich interpretation full of mind-altering acid tweaks and dubby sub-bass.